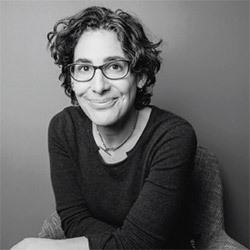 Sarah Koenig is the host and co-creator of the award-winning podcast Serial. Launched in 2014, Serial is credited with bringing mainstream attention to the podcast format and has been downloaded more than 420 million times. Serial won the 2014 Peabody Award, the first podcast to receive the award. Sarah began her career as a newspaper reporter, covering politics and crime. The third season of Serial, covering the criminal justice system in Cleveland, premiered in late 2018. 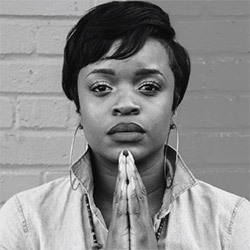 Brittany N. Packnett is an educator, activist, writer and leader in social justice. The Vice President of National Community Alliances for Teach for America, she leads a team engaging partnerships with communities and children of color. She is a Fall 2018 Resident Fellow at Harvard’s Institute of Politics; a co-host of Pod Save the People; a co-founder of Campaign Zero; and the founder of Love + Power. She is the author of the forthcoming book We Are Like Those Who Dream.